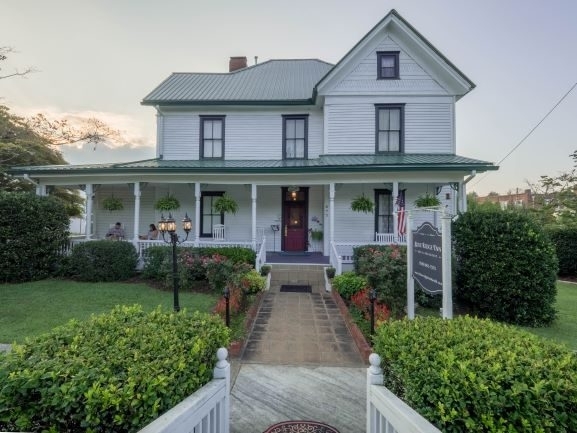 Blue Ridge Inn Bed and Breakfast (formerly the Kincaid House) is a 120 year-old home that has been restored into a Boutique Inn. It features eight rooms and three suites, with 12-foot ceilings, hand-carved woodwork, and heartpine floors. Prices include a hearty Southern breakfast each morning, plus home-baked cookies each evening.